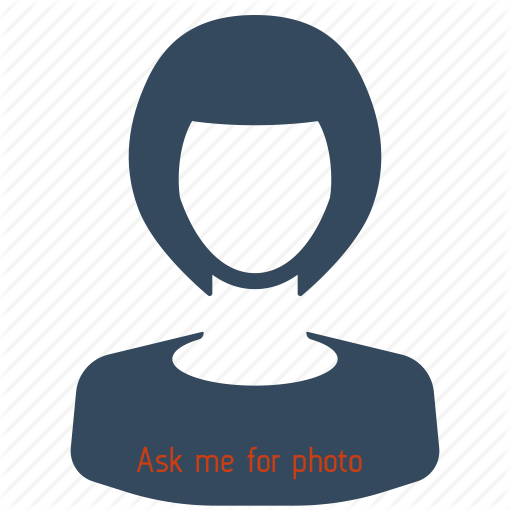 26 years (F), Unmarried, Christian, ivory coast, abidjan, Cote D'Ivoire. Diploma / Trade in Arts, currently enjoying working in Airline & Aviation area. I am 8 dulong. I am 5ft 7in - 170cm & 41 kg weight. I speak English. My blood group A(+), I was born in abidjan, Cote D'Ivoire currently live in abidjan, Cote D'Ivoire. I would like to marry Soon. I heve i will tell ²u later.